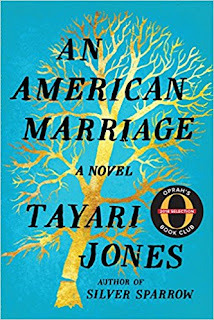 A million congratulations to my Rutgers-Newark colleague Tayari Jones, on the publication of her new, fourth novel, An American Marriage, now out from Algonquin Books of Chapel Hill! 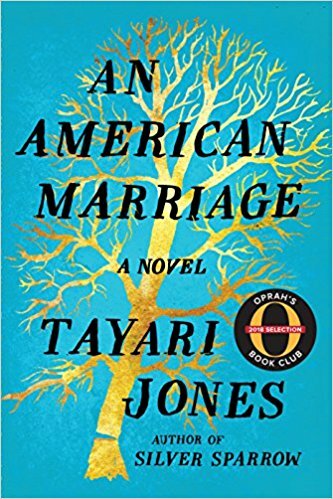 Tayari's novel has been receiving rapturous reviews (Entertainment Weekly, LA Review of Books, New York Times Book Review, SFGate, and USA Today, to name a few) since its appearance, as well as praise from readers on Amazon, Goodreads, and elsewhere. 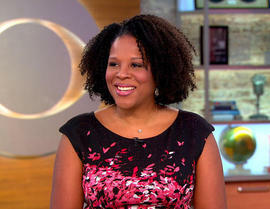 To add to the excellent news, Oprah Winfrey selected An American Marriage as her newest Oprah's Book Club pick, which she announced on CBS Morning News yesterday morning. Newlyweds, Celestial and Roy, are the embodiment of both the American Dream and the New South. 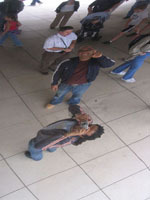 He is a young executive and she is artist on the brink of an exciting career. They are settling into the routine of their life together, when they are ripped apart by circumstances neither could have imagined. Roy is arrested and sentenced to twelve years for a crime Celestial knows he didn’t commit. Though fiercely independent, Celestial finds herself bereft and unm oored, taking comfort in Andre, her childhood friend, and best man at their wedding. As Roy’s time in prison passes, she is unable to hold on to the love that has been her center. After five years, Roy’s conviction is suddenly overturned, and he returns to Atlanta ready to resume their life together. I have had the pleasure of hearing Tayari describe the book as she was writing it over the last few years, and have now purchased my copy and intend to dive into it very soon! I also expect the praise to continue and prizes to shower this book too. CONGRATULATIONS AGAIN, TAYARI! You can purchase a copy of An American Marriage here! Yesterday brought more good news: poet, scholar, critic, and generally extraordinary person Elizabeth Alexander has been named the next head of the Andrew W. Mellon Foundation! Elizabeth will assume the Mellon presidency in March 2018, replacing Earl Lewis, who has served since 2013. Currently she is the Wu Tsun Professor in the Humanities at Columbia University, and had served as Director of Creativity and Freed Expression at the Ford Foundation. Before this, she was the Frederick Iseman Professor and had previously held the post of Thomas Donnelley Professor and chaired the African American Studies Department at Yale University, where she taught for 15 years. At the Ford Foundation, Elizabeth "co-designed the Art for Justice Fund, a $100 million fund seeded by philanthropist Agnes Gund to transform the criminal justice system and all of its inequities through art and advocacy." At Mellon, Elizabeth will preside over a foundation that has long been dedicated to work in the humanities and culture, particularly the liberal arts, from supporting scholarship to scholarly publication to the training and development of future educators, as well as considerable work in the museum world. It will be fascinating to see how her interests, as someone who has long promoted equality, social justice and civic participation in the arts and humanities intersects with Mellon's current agenda, and how she as its leader will guide and develop its focus. Inside Philanthropy offers five to consider in terms of Elizabeth's new tenure. 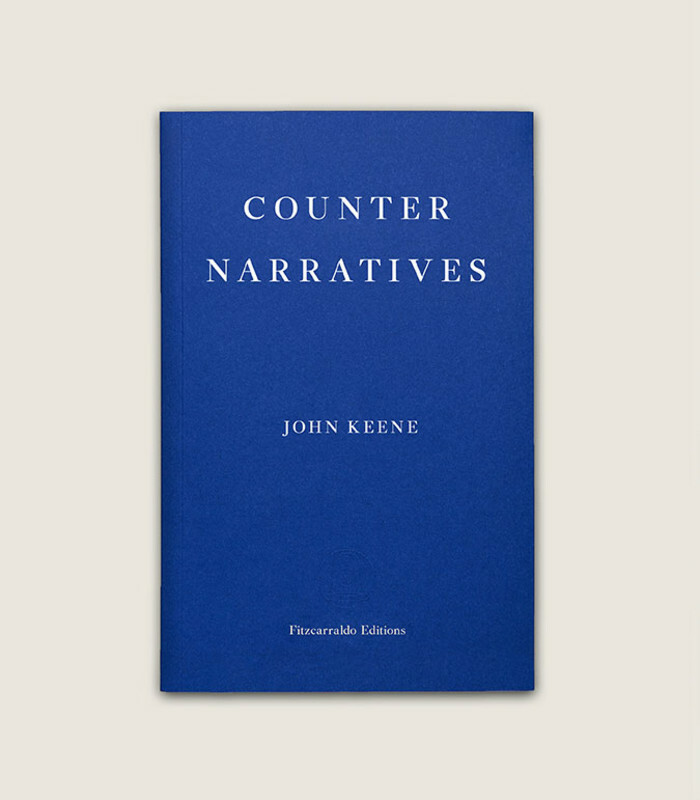 Key will be defending not just the humanities, but universities and higher education in general, from those on the right and, to a different degree, from some critics on the far left. As Elizabeth notes, "The value of free expression, of arts and culture, is not something that’s always shouted from the rooftops, right now." Elizabeth is one of the major American poets, serving as a Chancellor of the Academy of American Poets, as well as on the boards of the Pulitzer Prize and the African Poetry Book Fund. She also is a prolific author and critic. In 2009, she was President Barack Obama's first inaugural poet, her poem captured in the volume Praise Song for the Day. Her 2015 memoir The Light of the World, a powerful tribute to her late husband Ficre Ghebreyesus, which was a 2016 finalis for the Pulitzer Prize and the National Book Critics Circle Award. 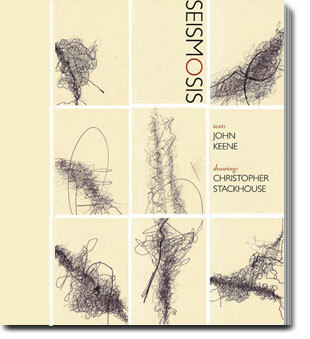 She is also the author of six books of poetry, including The Venus Hottentot, Body of Life, Antebellum Dream Book, American Sublime, and Crave Radiance: New and Selected Poems. She also has penned two collections of critical prose, The Black Interior and Power and Possibilities: Essays, Reviews and Interviews, as well as a book for children, with Marilyn Nelson, entitled Miss Crandall's School for Young Ladies and Little Misses of Color. Congratulations to Mellon for making this superlative choice, and CONGRATULATIONS, ELIZABETH!